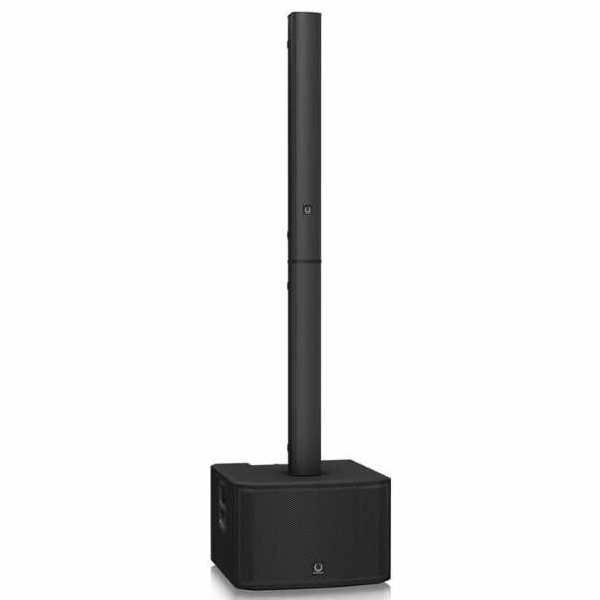 The Turbosound iNSPIRE iP3000 Powered Modular Column Loudspeaker provides you with powerful, high-quality sound and optimized dispersion in a high-quality, easy-to-use package. 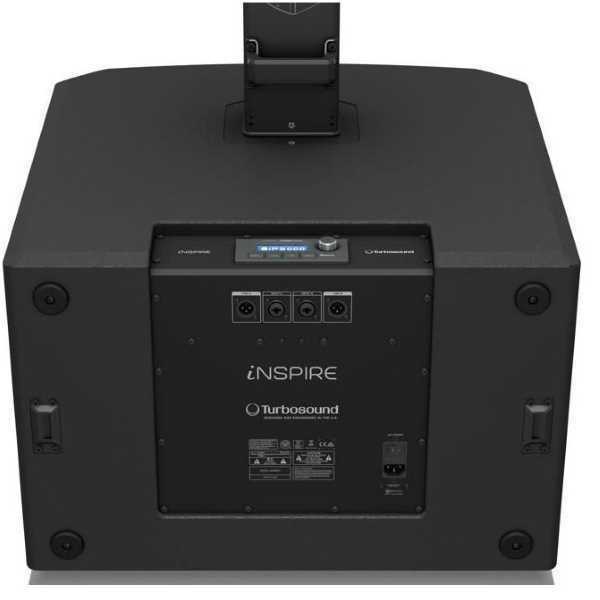 Whether you’re in a house of worship, boardroom presentation, nightclub, or any other medium to large performance space, the 2000W iNSPIRE iP3000’s custom-engineered 2 x 12″ subwoofer enclosure, 16 3.5″ neodymium drivers, and two 1″ HF compression drivers will fill the room with rich, beautiful sound of uncompromising quality. 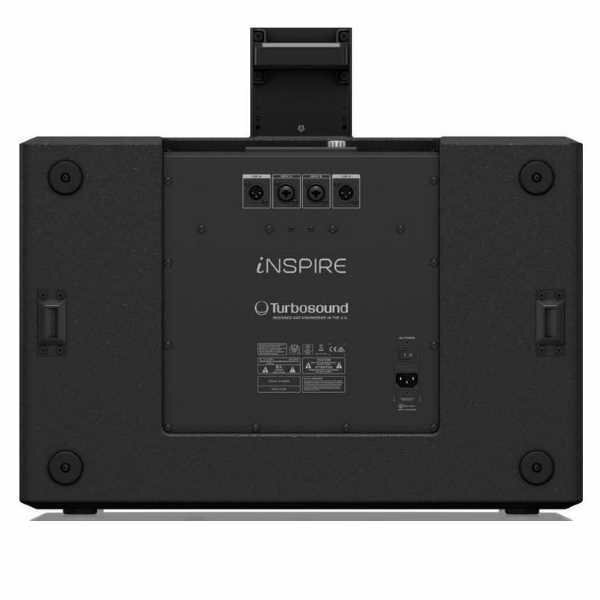 The iNSPIRE iP3000 offers industry-leading Klark Teknik DSP, efficient Class D amplification, and Spatial Sound Technology (SST), as well as convenient Bluetooth stereo audio streaming and a downloadable iPhone/iPad remote control app. 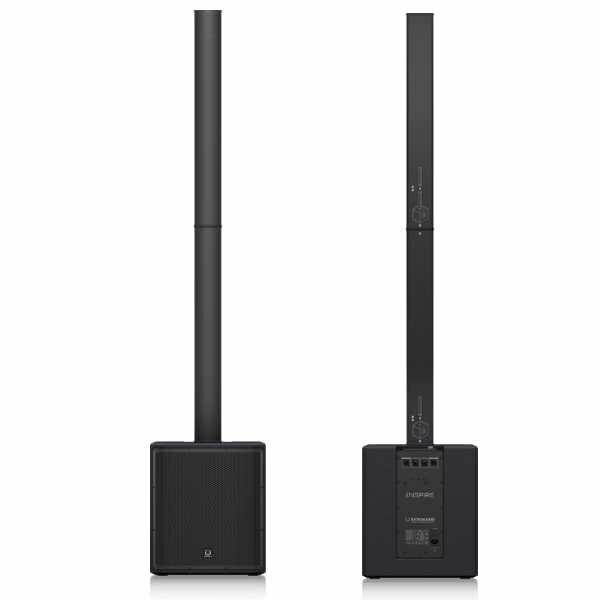 Your Sweetwater Sales Engineer will tell you — you can’t go wrong with the Turbosound iNSPIRE iP3000 powered modular column loudspeaker! 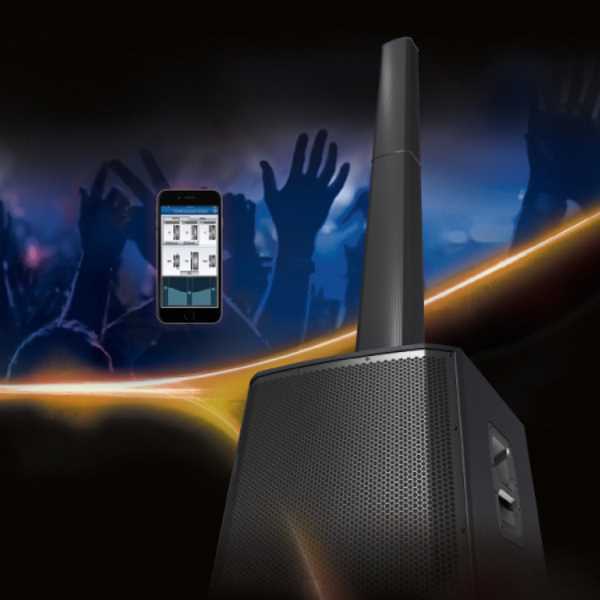 2500 Watt 2 Way 12″ Powered Loudspeaker with KLARK TEKNIK DSP Technology, Speaker Modelling and ULTRANET Networking.